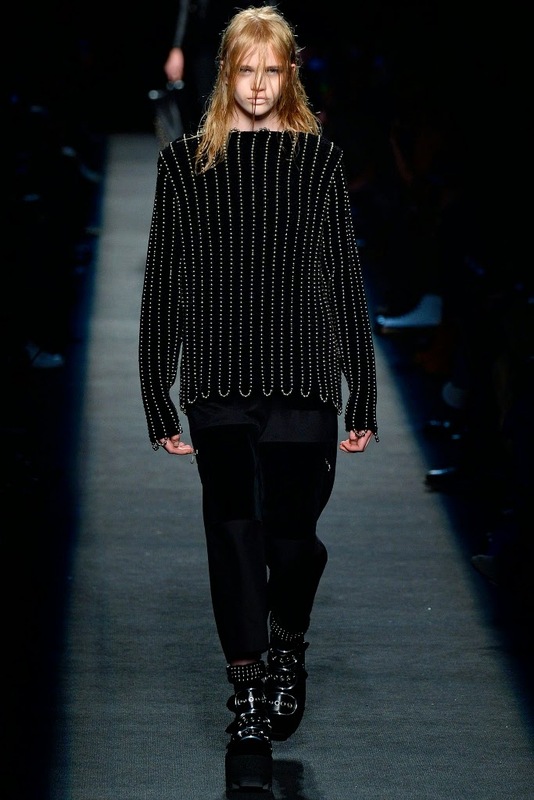 The Alexander Wang Fall 2015 Collection, presented on February 15, 2015 during New York Fashion Week. 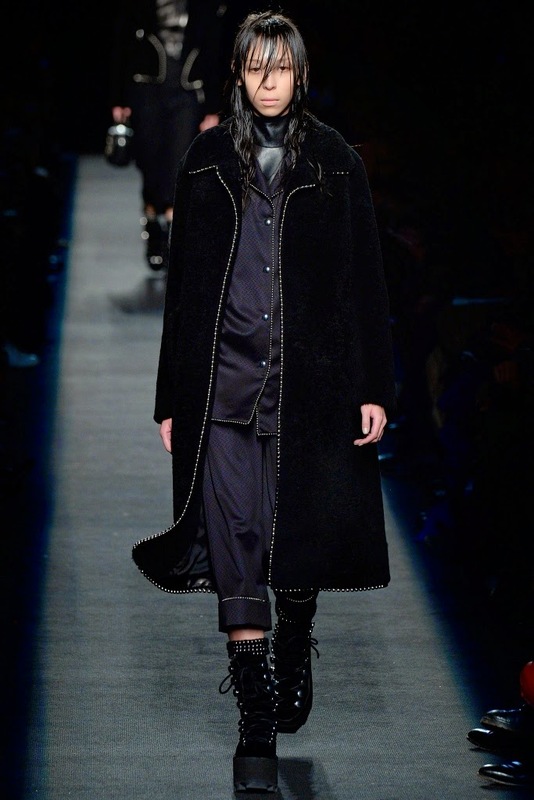 $10 North West's mom wears this. 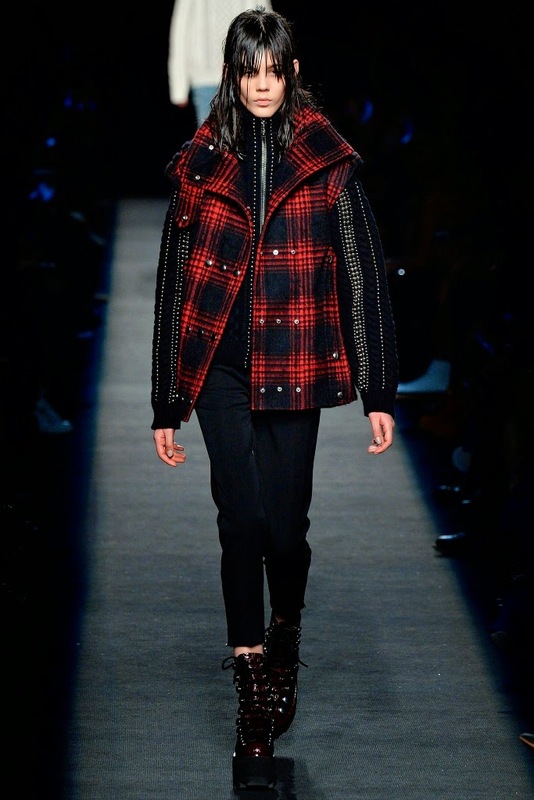 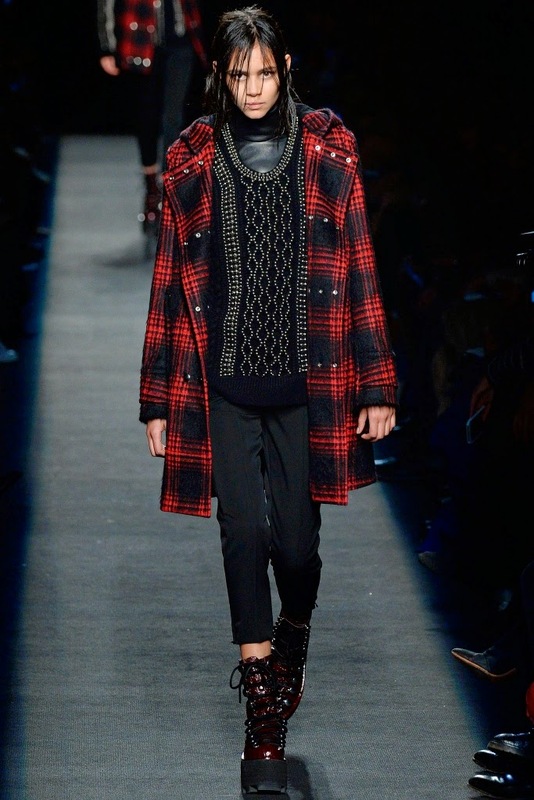 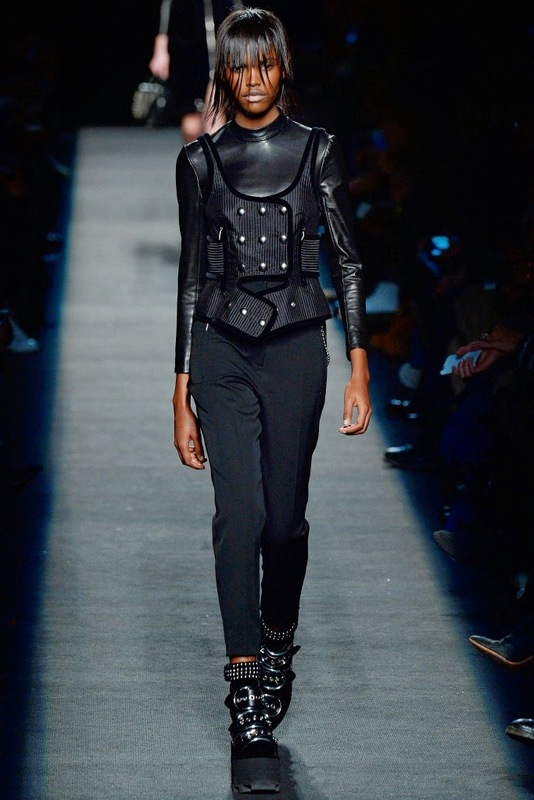 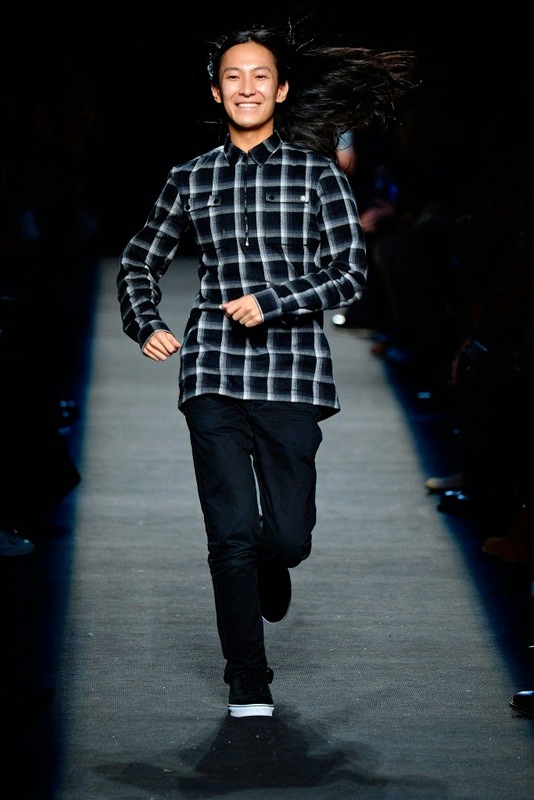 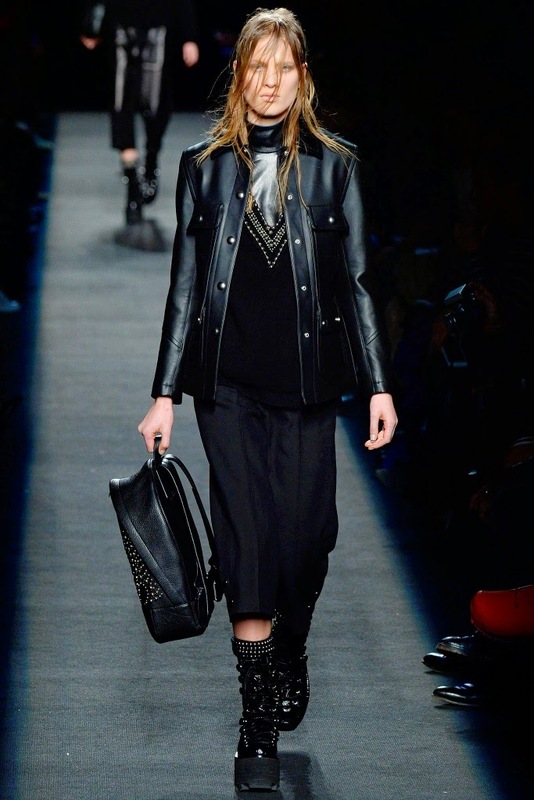 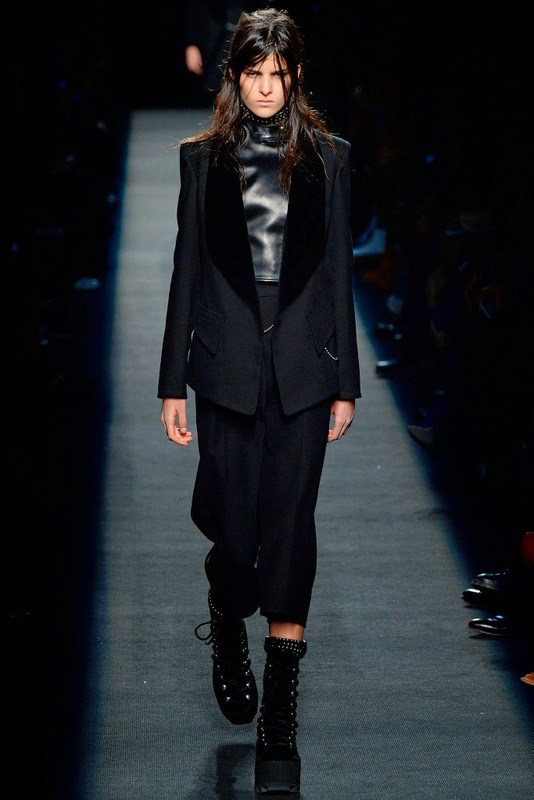 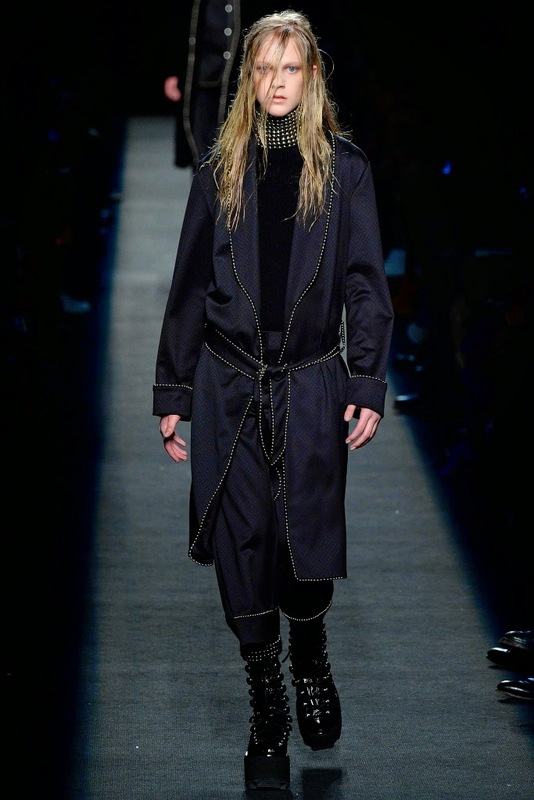 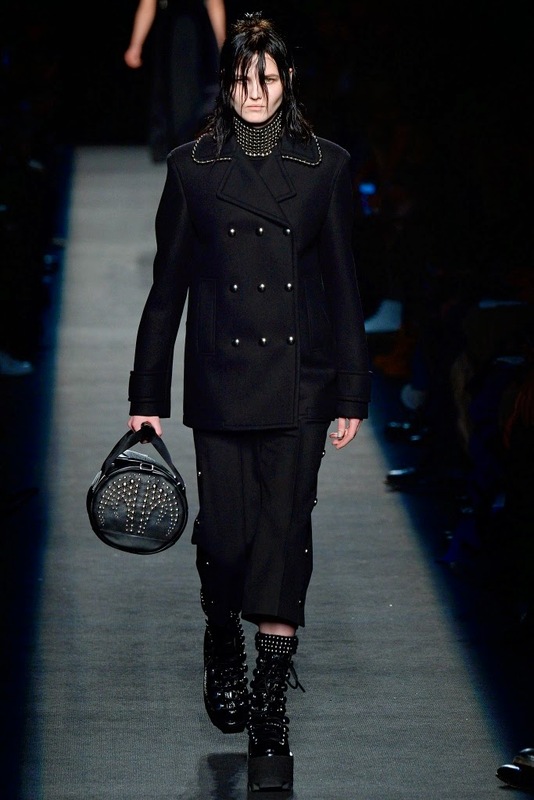 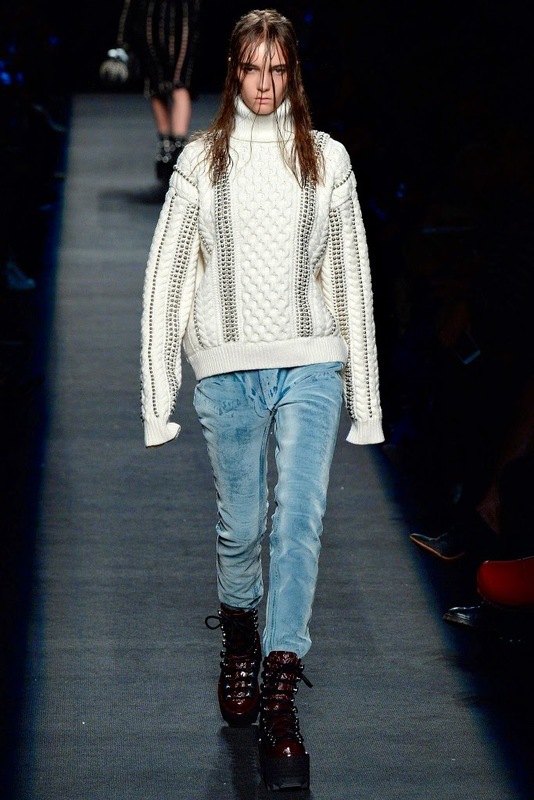 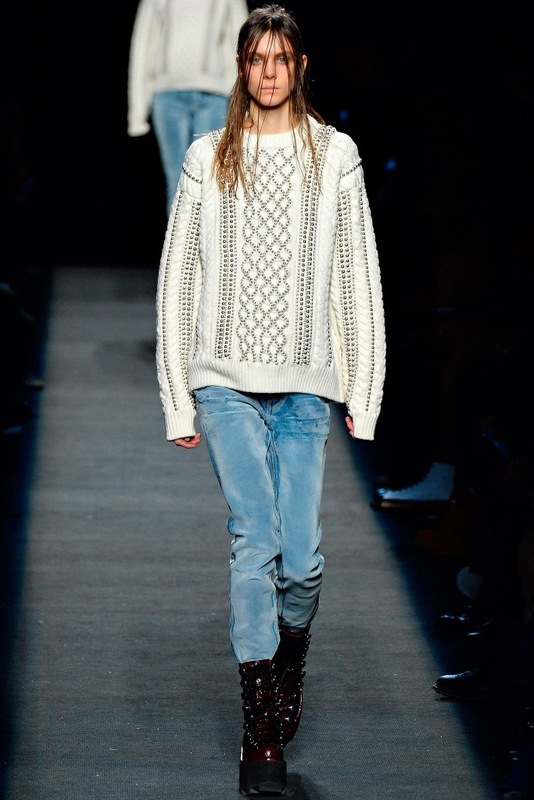 To see the complete Alexander Wang Fall 2015 Collection, click "READ MORE" below.